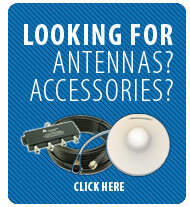 Advanced technology uses built-in algorithms to boost network coverage up to 13,000 sq.ft. 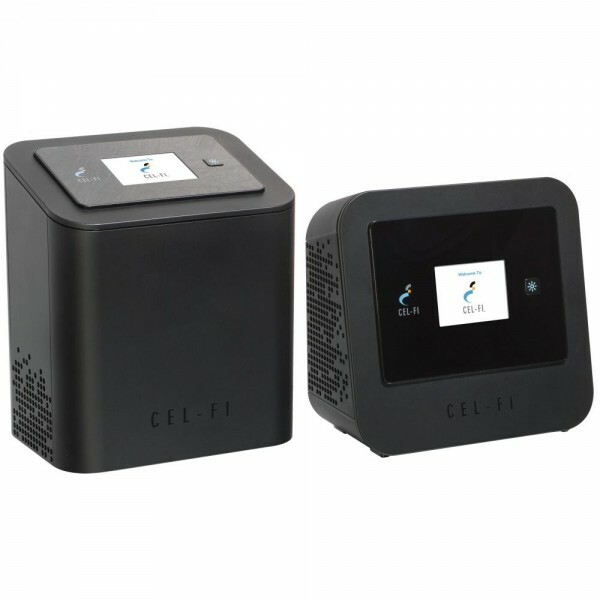 Cel-Fi PRO is a simple mobile phone signal booster that strengthens your 3G or 4G signal coverage. Perfect for the home or office, this compact technology allows you to boost your 3G voice and data as well as 4G data coverage inside, allowing support for up to 20 devices simultaneously. Installing this indoor mobile phone signal booster requires no technical knowhow, there are no complex manuals to read - it's as simple as plug-in and play. Cel-Fi PRO consists of two units: the Window Unit (WU) and the Coverage Unit (CU). The WU sits near a window or in an area of the building that has the strongest signal from your network provider. The CU is then placed in the centre of the home or where the signal is used most. Get more from your smartphone with faster downloads, smoother streaming and improved voice coverage. When your phone isn’t using battery to search for signal, it can save battery life for the fun stuff like downloading, making calls and taking pictures and videos. Unlike other signal boosters on the market, Cel-Fi works to boost your EE network coverage - including the Orange and T-Mobile virtual networks - without interfering with the network’s overall performance. Cel-Fi systems are powered by IntelliBoost, two custom-designed core processors that specifically work to optimise indoor reception for both 3G and 4G in real-time. It provides intelligence to the Cel-Fi system and automatically adjusts itself to ensure you are always getting the best coverage. Please note: Whilst Cel-Fi is allowed by Ofcom, Cel-Fi devices are ultimately under the control of EE. Software features allow the network to monitor Cel-Fi systems. EE are able to disable Cel-Fi devices in a particular area, without any user input. Cel-Fi PRO supports 3G and 4G signal only.